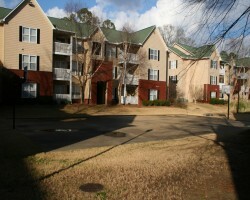 This condominium community is located at 1114 S. College Street. 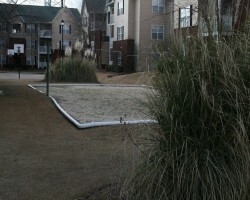 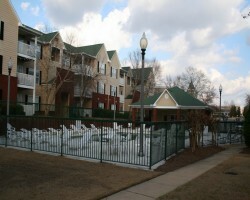 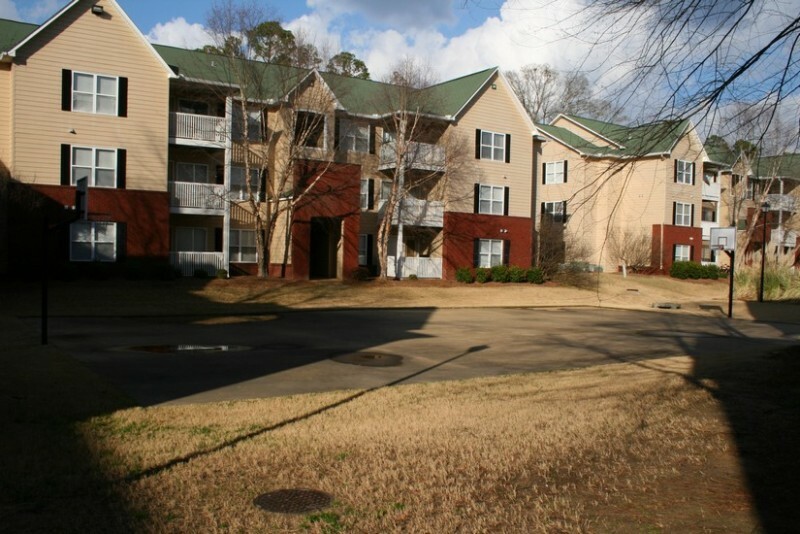 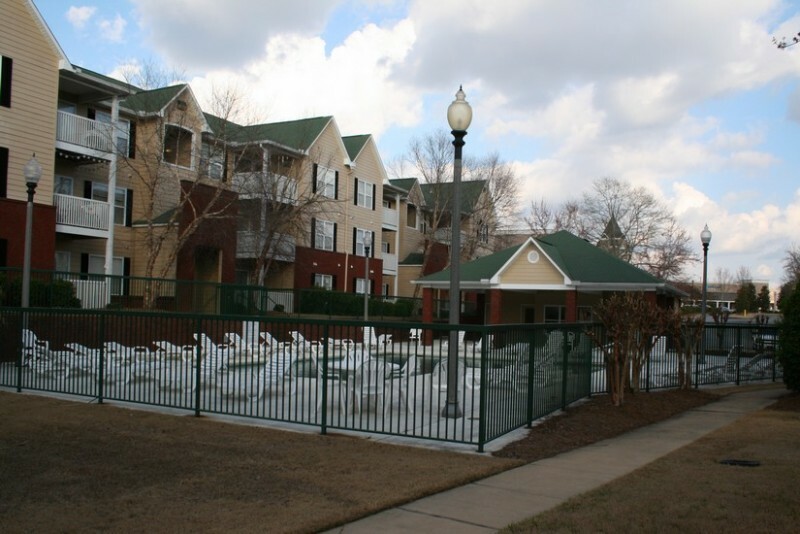 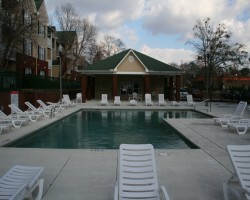 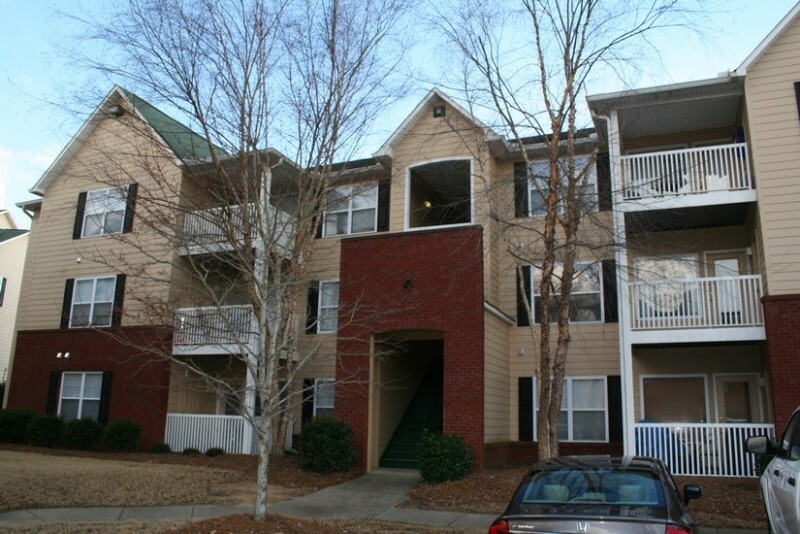 This 116 unit community offers 2, 3, and 4 bedroom units. 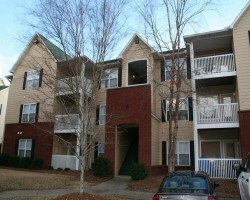 It is located within walking distance to restaurants and shops. 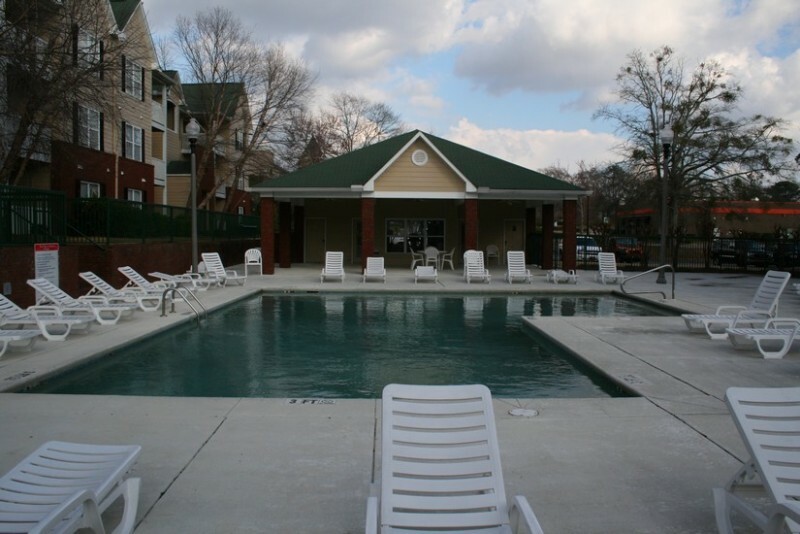 This community offers basketball and volleyball courts, fitness room, and swimming pool.